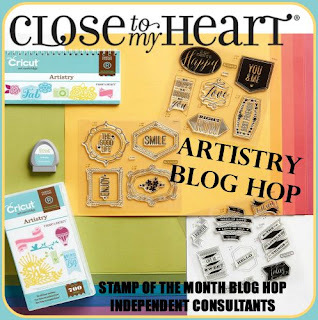 Welcome to our blog hop celebrating Close to My Heart's Newest Cricut Cartridge: Artistry! 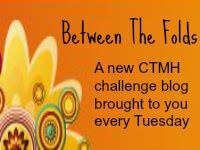 If you came here from Krista Hershberger's blog, you are on the right track. If you get lost along the way, you can find a complete list of hoppers here. There's a lot of fun things going on with this card, so let me point some of them out. First, the background. I used an overlay cut from the Artistry cartridge and the Contour tool in Design Space to create two stencils that I cut out of transparency film. I love that my Explore can cut so many different materials! 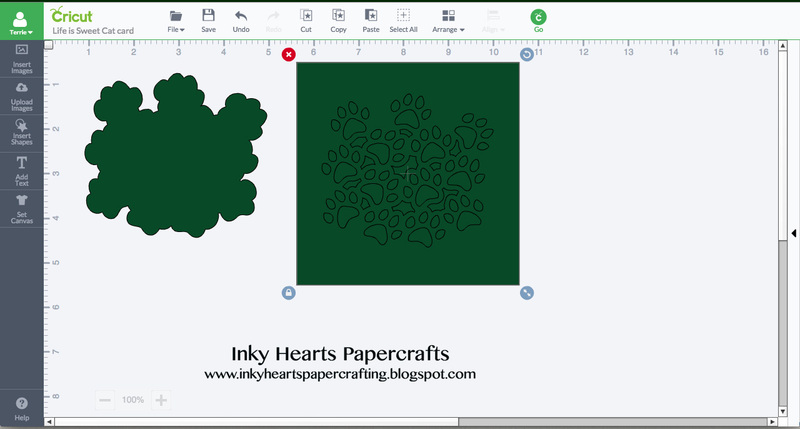 Here's a screen shot of what the two stencils looked like. Basically, I have one where I removed the outer cut so that all was left was the paw prints. The other one, I went through and removed all the paw prints so that all that was left was the outside. 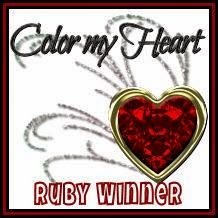 This way, I was able to use my Sponge Daubers to add two different colors. I did the Paw Prints in Cotton Candy and then sponged around the outer edge in Whisper. 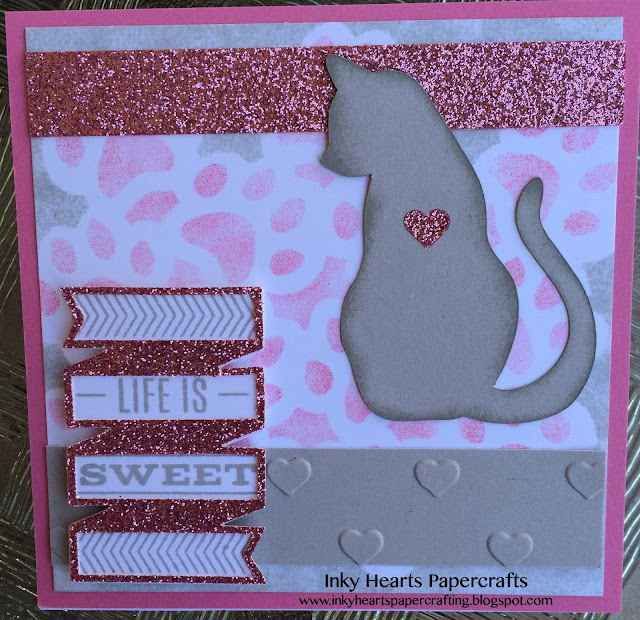 You can also see where I used the Contour tool again to cut an additional heart for the kitty out of our Pink Glitter Paper. I love how I was able to tie the elements of the card together using my Explore to make such intricate cuts in the glitter paper. It adds a touch of bling to this sweet card! I also used my Sponge Dauber to sponge Whisper ink onto the edges of the kitty to give her a bit of dimension. Finally, I used our 3-D Foam Tape to pop up the sentiment a bit. Now, hop on over to Wendy Coffman's blog to see what she's created for you! I love this - SO cute! Love that you showed us how to use the Artistry to make a stencil. 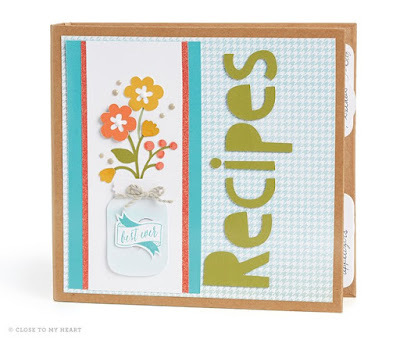 Love your sweet card! Precious- love the way you created your background paw prints. 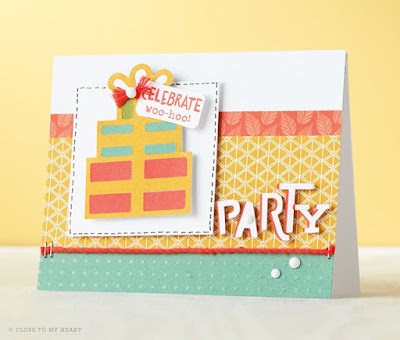 Oh my goodness Terrie, this card is adorable! Love the paw prints as a stencil for the background! I'm going to have to card lift this one for my stepmom that loves cats! You took it to the highest level this is so cute using awesome ideas ...so out of the box great work...so cute cute cute!